»Gardening»How Aggressive Are You In Your War On Weeds? How Aggressive Are You In Your War On Weeds? 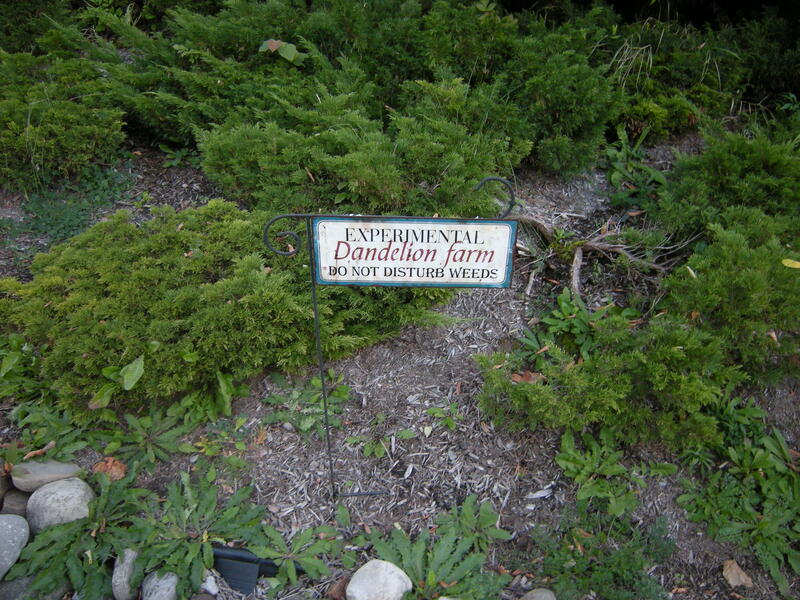 Weeds have always been the gardener’s nemesis. But, what is a weed? The most common definition is that a weed is a plant growing where you don’t want it. The late J. C. Raulston, for whom the arboretum at North Carolina State University is named, defined weeds as any plant having to deal with unhappy humans. The bottom line is that we all dislike weeds, but how far will you go to make your yard weed-free? Chemical methods work best on weeds in your lawn. This is because there are herbicides that will kill broadleaf weeds without affecting the grass. Most herbicides for use against weeds in planting beds are “nonselective,” which means that they kill everything green, even your prized plants. Pulling weeds is still your most effective control. One of our customers bought a sign while on vacation that has a prominent place in his garden. It reads, “Experimental dandelion farm. Don’t disturb the weeds.” Although he is very conscientious about keeping weeds out of the garden, the sign makes him feel better when the weeds get ahead of his weeding effort. If you opt for a chemical control, be careful to protect your prized garden plants. If you decide to pull weeds be sure to have a sharp tool to dig the stubborn ones. When you go on vacation, check out the souvenir shops for an experimental dandelion farm sign, just in case. ← Ever Hear Of Domesticating Plants? Interesting. Some different perspectives to weeds. I think when my garden is up and running I may need some of these.